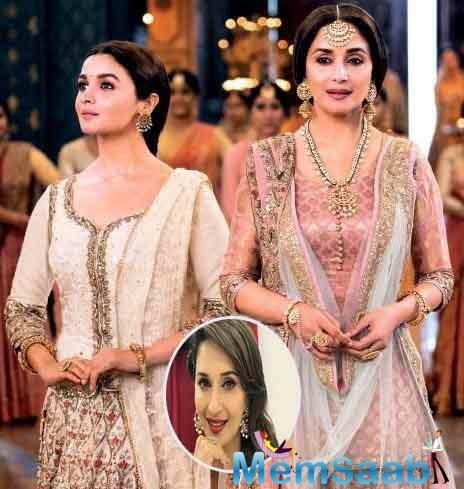 The multi-starrer Kalank, produced by Karan Johar and directed by Abhishek Varman, will hit the silver screens in April 2019 and the team recently wrapped up the lengthy schedule of the film. 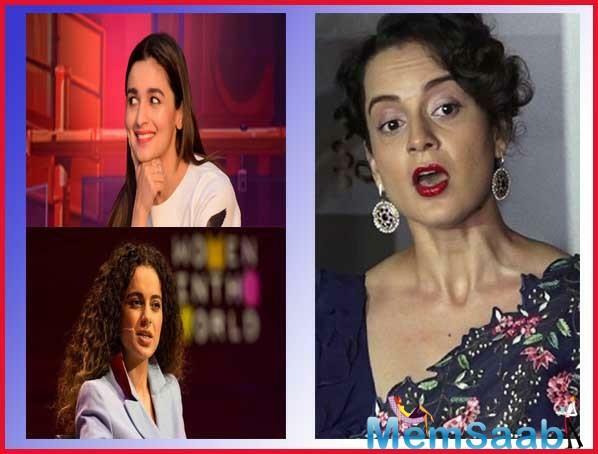 The film stars Madhuri Dixit, Sonakshi Sinha, Alia Bhatt, Varun Dhawan, Kunal Khemu, Aditya Roy Kapur and Sanjay Dutt in lead roles. 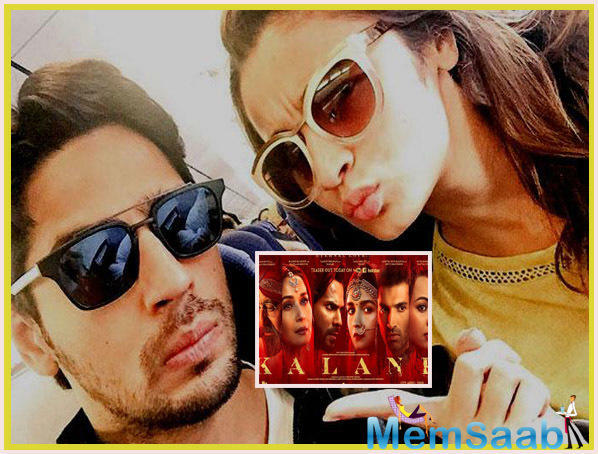 Recently, Alia and Varun shared pictures from the shoot and wrote a heartfelt message on wrapping up Kalank. In the post, they both seemed to have turned extremely emotional. 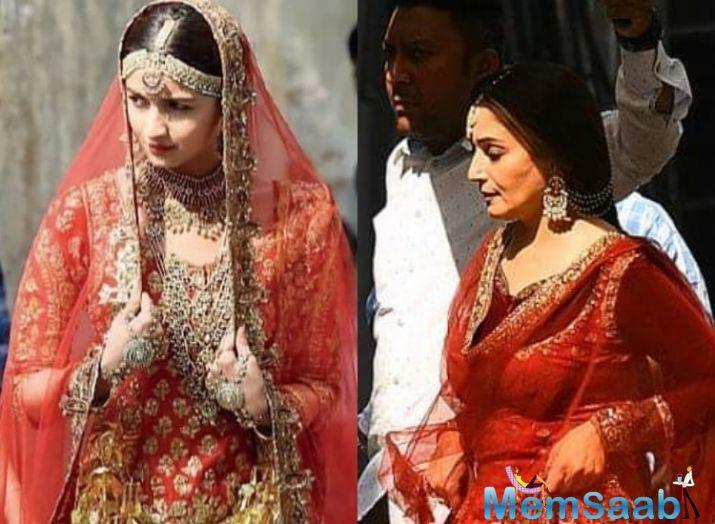 After Alia's video of rehearsing on the sets of Kalank went viral yesterday, another picture of the 'Raazi' actress seems to be doing the rounds. 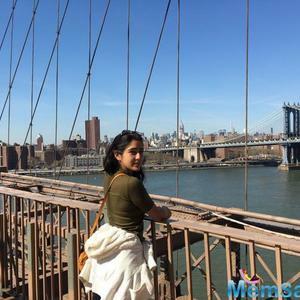 If fan clubs on Instagram are anything to go by, then looks like the fans just cannot have enough of Alia. 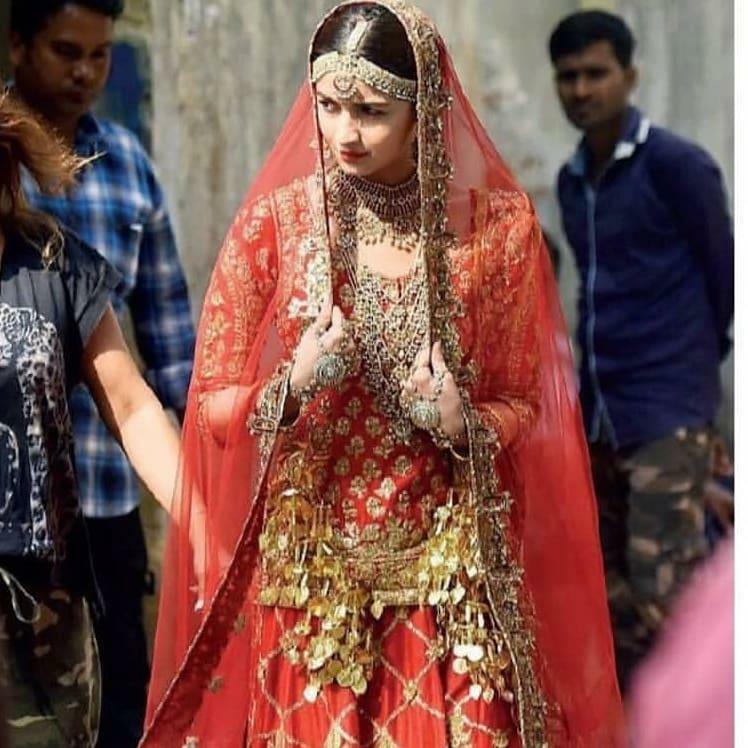 In the leaked picture from the sets of Kalank, Alia looks stunning in a red lehenga and looks like a perfect bride. 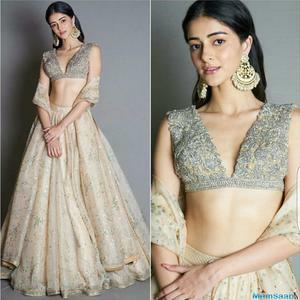 The actress' look is complete with heavy bridal jewellery as well as kaleerein traditionally worn by Punjabi brides. 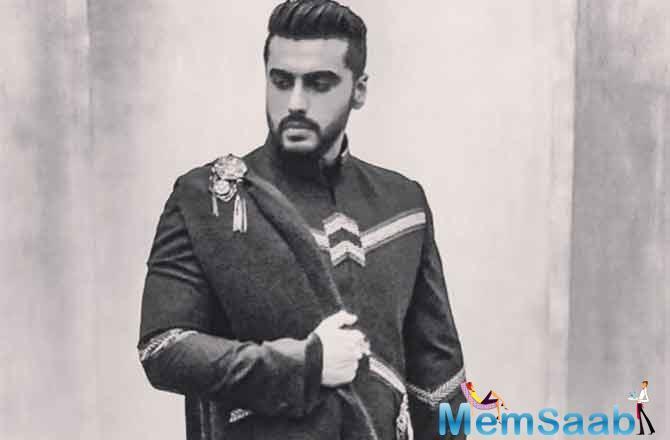 No pictures or videos have been out from the sets of the film, and now we have two pictures and videos which have caused a flurry of excitement among the fans of the actors. 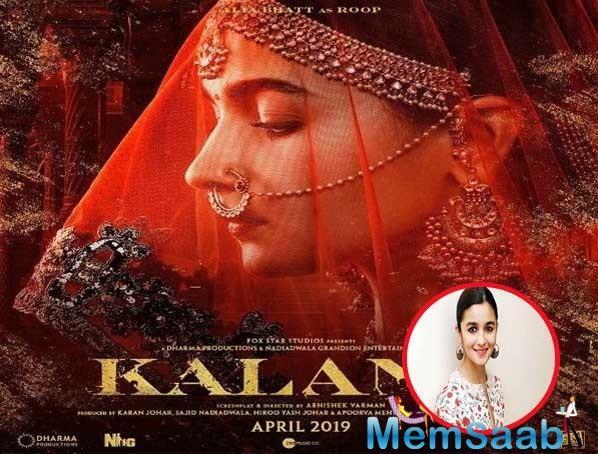 Alia Bhatt on Instagram has often kept her fans updated with the schedule of Kalank. 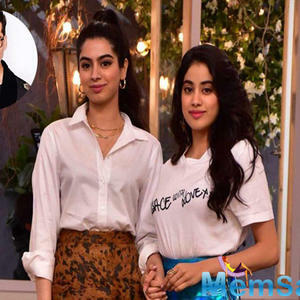 She has in the past shared pictures, videos and boomerangs while she has been on set prepping for the film.